At ABC Lock & Key, you’ll always receive professional, reliable and friendly service to meet all your emergency, residential and commercial locksmith needs. 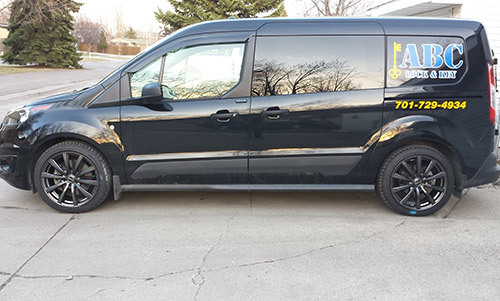 Owner, Matt Knopp, is committed to personalized service and brings over 16 years of experience to every job. ABC Lock & Key has been providing mobile locksmith services to home, car and business owners since 2008. I provide an honest, ethical and straightforward approach to every job, with no hidden fees. I am fully licensed and insured, and are a proud member of the Better Business Bureau. 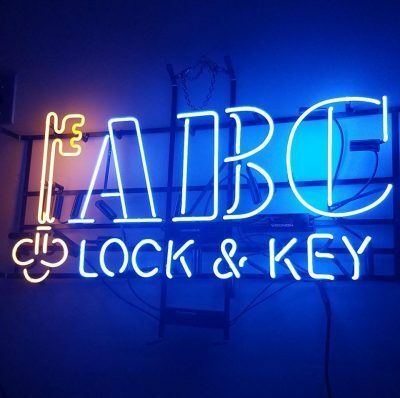 ABC Lock & Key is a full-service locksmith that you can count on. 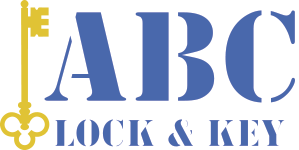 When you contact ABC Lock & Key, you can rest assured you are dealing with experienced professionals who are committed to your complete satisfaction. It is this dedication that has made me the leading locksmith in Fargo, ND. I are locally owned and operated, established in 2008. I am fully licensed and insured. Our services include a full line of locksmith projects for your home and business. I offer lock repair for residential and commercial customers. Are you looking for a higher level of security for your home or business? Something pick, bump, and drill resistant? Absolute key control? Meaning keys can only be cut by an authorized locksmith and only for a person that can produce the proper ID that matches the customer on file for that account. If so then click to read more about the CX5 High-Security locks I offer, or call and ask about CX5 today! 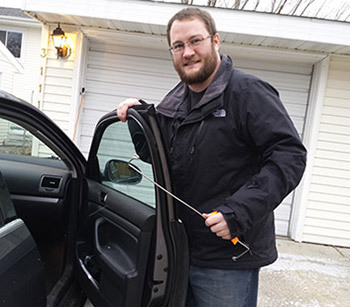 Born and raised in Fargo, N.D. Matt Knopp starting out in the locksmith industry in 2002. He honed his skills by working in the Fargo Moorhead area. In 2008, he started ABC Lock & Key as a way to provide the community with professional, dependable, and friendly locksmith services. Contact ABC Lock & Key today for fast, friendly service to meet all your commercial, residential and emergency locksmith needs. "Amazing! I emailed them to see if they could help me unlock a vehicle for my son. They called me back within 5 minutes! He went to the lo..."
"Matt was fantastic! I was doing some messy 'clean up' for my business and needed someone professional who could take charge, get the job don..."
"Best locksmith I've ever had (and I've locked myself out of my car numerous times). He knows his stuff! Other locksmiths have gone through m..."
"Wonderful, wonderful, wonderful! So prompt and reasonably priced! I called at 11:30 at night, realizing I locked my purse in the garage, w..."
"After calling several other locksmiths in the area and having issues with them not dealing with cars that old, or them asking me to go to th..."